Friends of Quarry Road, in Waterville, held its Opening Day Dedication of the Harold Alfond Snowmaking Center and Donor Recognition Sunday. Races for kids and men and women were held for Middle School races on 2.4 km, and all others over a 4.8 km course. 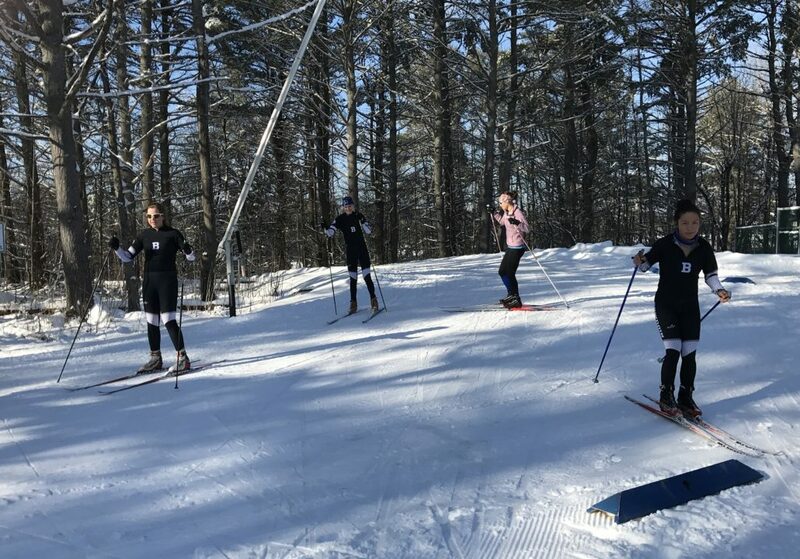 Several teams competed in Nordic race events that included Colby, Gould Academy, Bowdoin, Farmington Ski Club, University of Maine Farmington, and the Local Maine Ski Club. A group also came from Concord, New Hampshire. The celebration was a way of thanking all of the people and organizations that helped make up the Quarry Road Trails. The Quarry Road Trails are offering Community Ski Free Days. Save these dates, Saturday, January 16, Saturday, January 27 and Sunday, February 18, 2018. 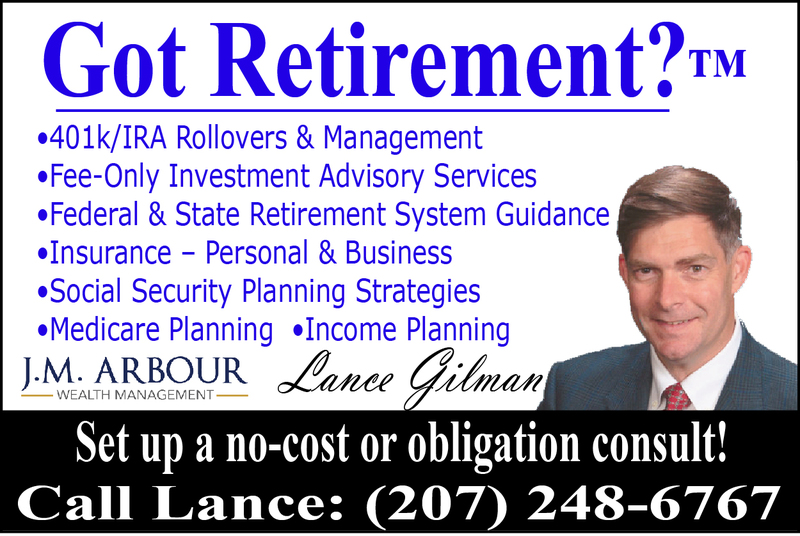 For additional information, e-mail quarryroad.org or call 207-680-4744. 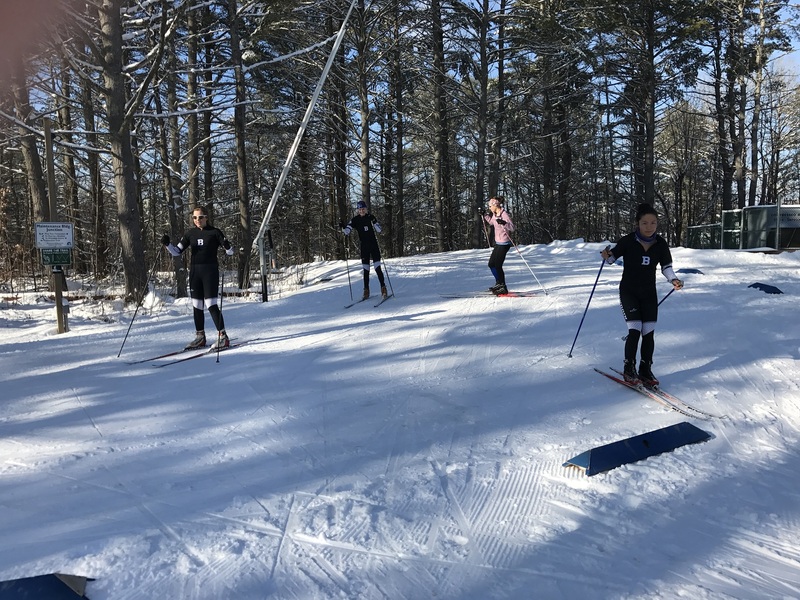 The Central Maine Ski Club is offering a learn to cross-country ski program to acquire ski skills, build fitness and have fun in the snow. 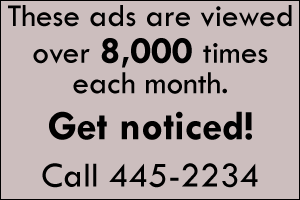 The program begins January 3 to February, 15, 2018, and will be available on Mondays, Wednesdays and Thursdays. 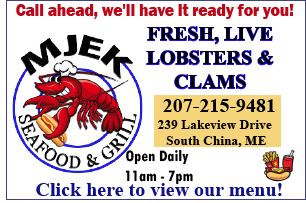 For additional information log onto centralmaineskiclub.org or call 207-4467356. It’s time to get out and play in the snow and enjoy the winter outdoors.